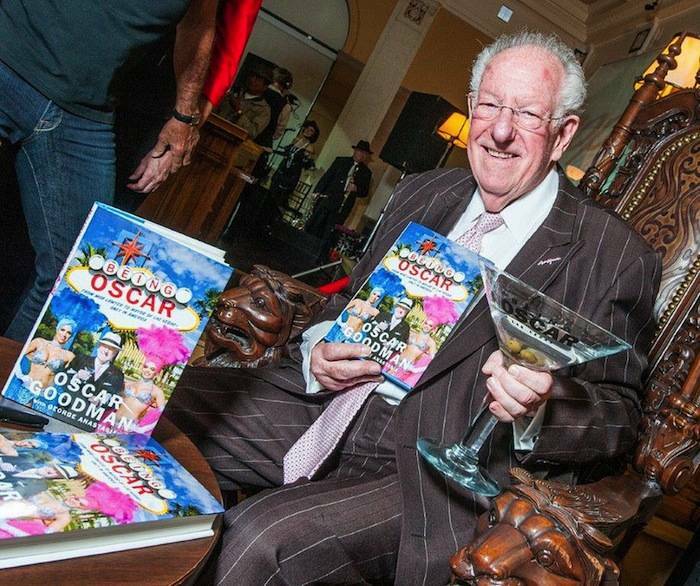 [FROM] Tuesday, May 28, 2013 | 5:20 p.m.
Our contributing photographer Tom Donoghue captured Oscar just about everywhere throughout the Las Vegas Valley: It was definitely him and not a masked man. Although for two appearances at The Mob Museum Downtown, there were plenty of Oscar masks for one amazing photo shoot. Oscar’s image is now even on T-shirts complete with his trademark pinstriped suit.